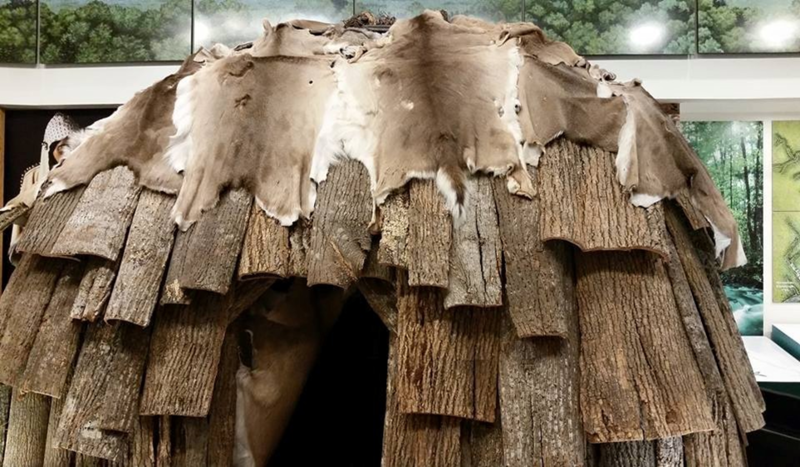 “Meet Me At the Wigwam: A Native American Experience” – View a typical Southeastern Native American dwelling as you learn about the culture of the Sauras, the Native Americans who inhabited this region. View the types of items inside and outside of their bark hut, and discuss the importance of these items for everyday use. Participate in games the children played, listen to stories and legends the Eastern Woodland Native Americans would tell their children and sing Native American songs. Create a Native American craft and taste traditional Native American food such as popcorn, sweet potatoes, and grape juice. Two hours and thirty minutes. A craft/materials fee of $5.00 per student applies to this program.